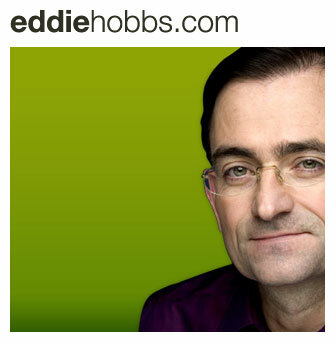 Moody’s Downgrade – Should I Leave Euro Now? 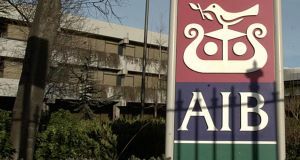 The ratings agency has downgraded 11 European banks, including Rabobank, which is worrying for Irish investors. 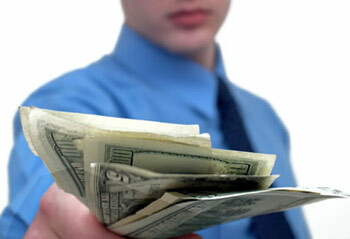 Should we have our cash and investments somewhere else? 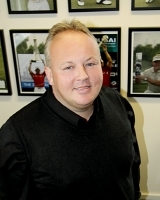 On December 20th 2011 well known sports personality manager Andrew ‘Chubby’ Chandler resigned as a director of WSI, in what was a crucial blow to the company’s business model. 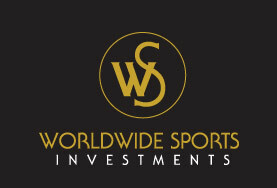 If you have invested in Worldwide Sports Investments Westwood 100 Club, or are considering it, then you really need to read this piece. 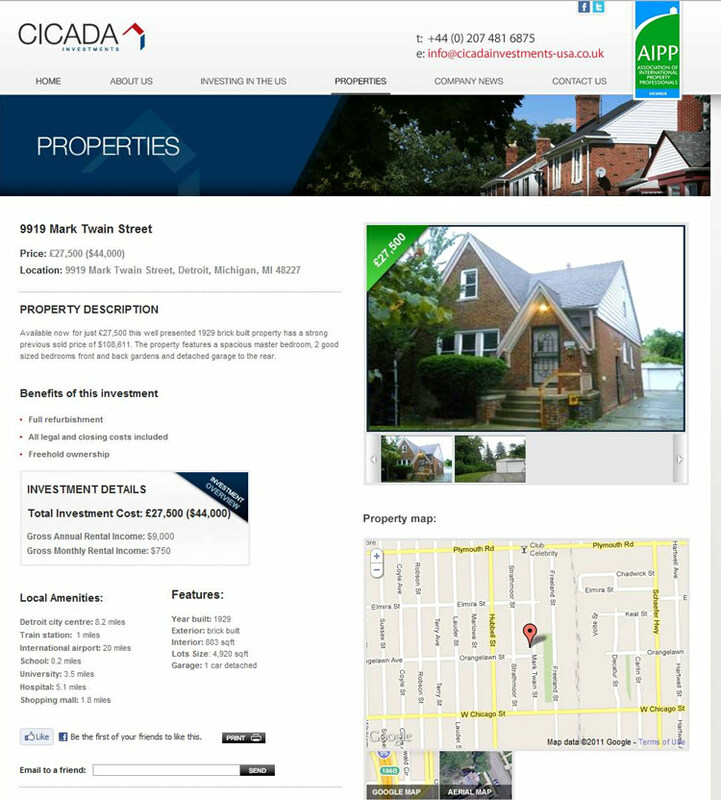 A Detroit property listed for sale by a UK company for US$44,000 looks a bargain, until you find it listed for US$8,500 on the US MLS system. Be very careful with US Foreclosures – all is not as it seems. 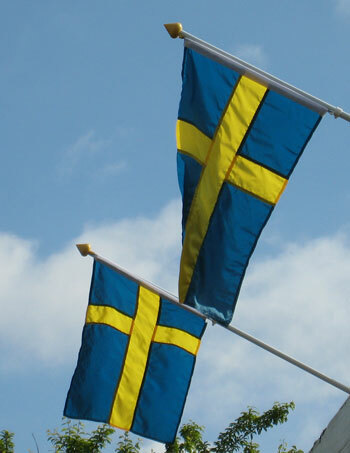 If you’re looking for a property investment destination that avoids current instability in the Euro then Sweden is worth a look for investment property. Would You Trust AIB with your Investments? “On a scale of one to seven, one being very unlikely and seven being very likely, how likely would you be to trust AIB with your investments in the future?” Oh, my, God. One, one, one, actually if there’s a zero, I’ll have that. 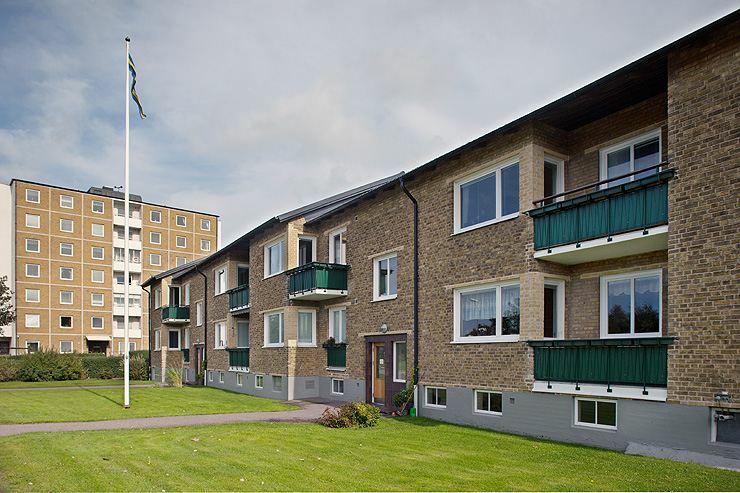 Promotion: Opportunity to acquire a significant equity stake in a large (54,500 sq. 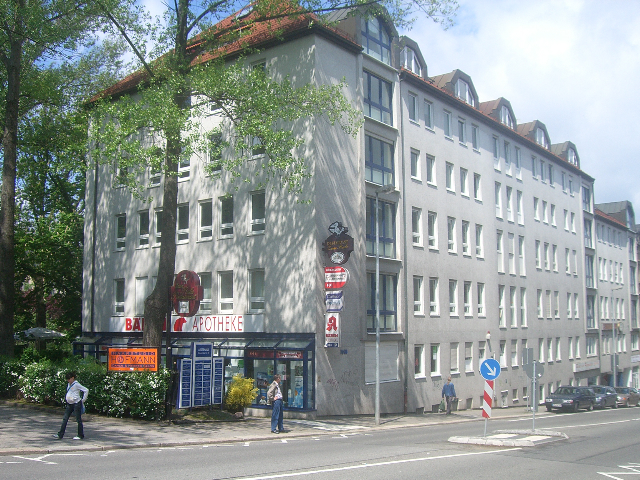 ft.) modern medical center well located in the thriving city of Chemnitz, Germany.